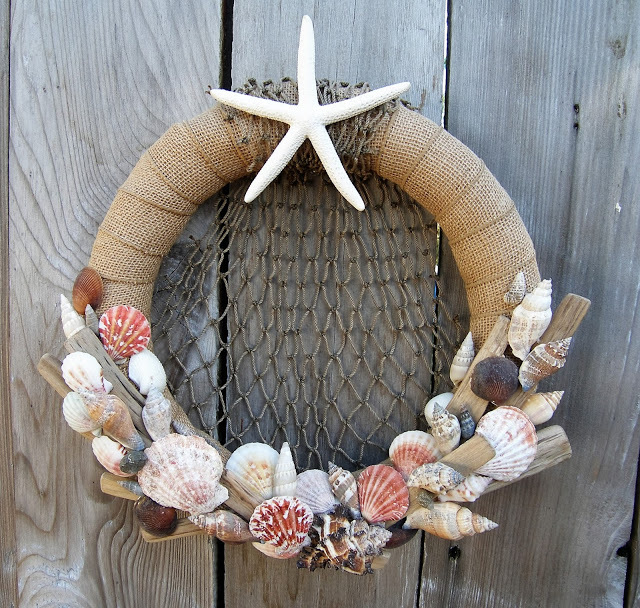 Wreath crafts aren't just for wintertime. Our ruled wreaths make design and layout easy for year-round decorations, and will not break like extruded Styrofoam wreaths when shipped or dropped. Find smooth foam wreaths in a variety of sizes below.